We produce the World’s Finest Monatomic Gold, and other Monatomic elements. 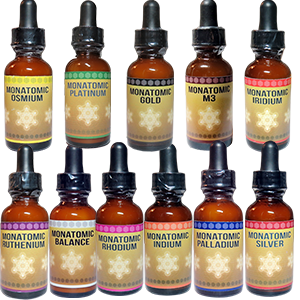 Our Monatomic Elements are the purest and highest potency available on the web today! Enjoy free shipping on orders of $100 or more for monatomics products delivered in the United States & Canada! Our Higher Evolutionary System will allow you to experience the full effects of each and every Monatomic element we carry. This package is for the most devoted beings on their journey toward spiritual and physical enlightenment. 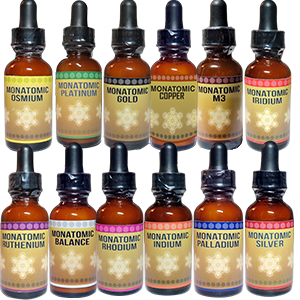 You receive a 1 oz bottle of each Monatomic product. Each bottle lasts for one month when taken by mouth (6-10 drops per day). 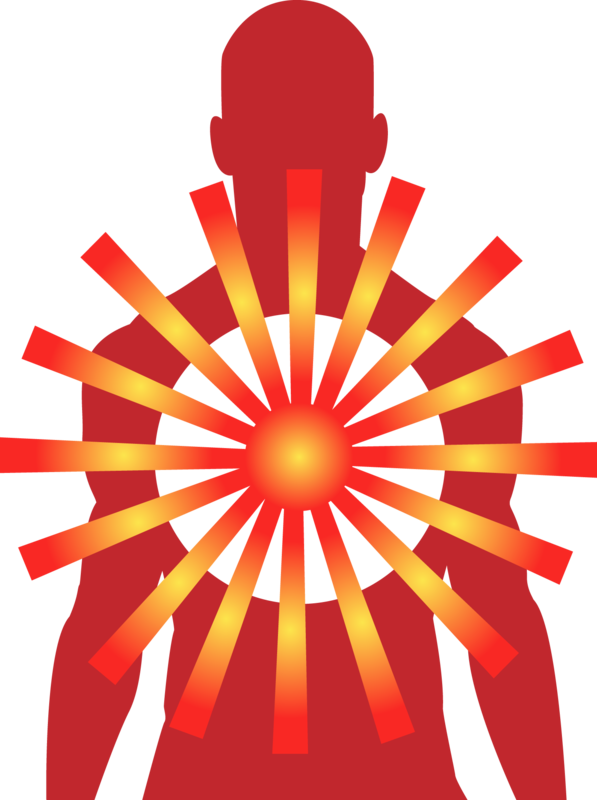 Body, mind, and spirit: these three are all of equal importance, and none should be neglected. 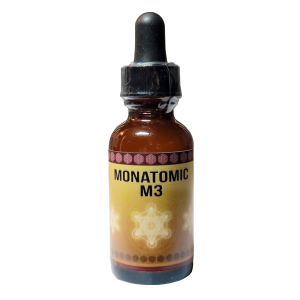 Monatomic M3 is a mixture of three elements – Rhodium, Iridium, and Gold – that seeks to balance all three, improving the mental and emotional state. 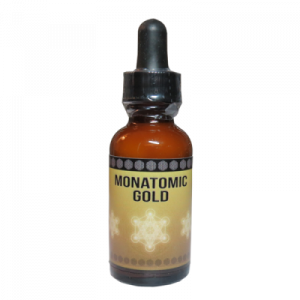 Monatomic Gold is a powerful electrical conductor that has been known to help with physical and mental energy. Balancing and calming, gold helps the truer you come out from within! No one is immune to the ravages of negative energies, and anxious thoughts, sadness, and fear are universal. What we need is protection from these fears, to protect and defend all our body’s cells from their effects. Iridium has been reported to help build this protection! "A great well-rounded remedy for most everyone. It surely heals on a physical and energetic level." "My search is over. This is the real thing!" David Hudson discovered Monoatomic gold, which has also been referred to as Monatomic Gold, white powder gold, or ORMUS. These elements are found in many naturally occurring sources, and can be gathered and isolated through common chemistry processes. To achieve a far higher potency/concentration, we later discovered that monoatomic structure could be manufactured from pure metallic minerals using alchemy. The resulting white powder is nearly weightless and only exists on 5/9 physical level and therefore requires a “filler” material to hold it together. 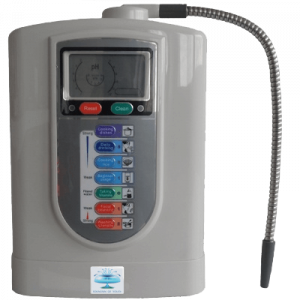 We use pure, ionized water. 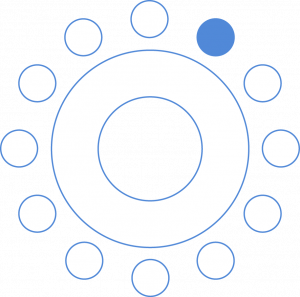 The abundant (or anion) electrons are the perfect medium to stabilize the monoatomic elements for ingestion. Although, Mr. Hudson has become recluse for many years, we carry on his teachings, commitment to quality elements and human ascension. This state-of-the-art system works in tandem with the environment to create clean, affordable, sustainable energy. How? Its open energy cycle. The SEG functions as both a prime mover of mechanical rotors and as an electrical generator that interacts and processes energy from the natural environment. 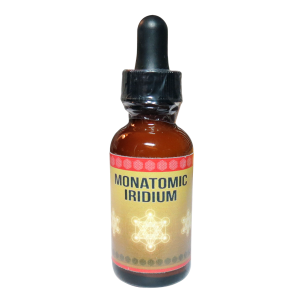 Our Monatomic Elements are the purest and the highest potency that you can find on the web today! With many different options available to help aid in your path to enlightenment and ascension. Get incredible deals by purchasing in volume. Our resellers have seen incredible success. Use our calculator to examine the cost and discount levels for all of our Monatomic Elements in any combination you choose. Check out our “Gold Rush” package, to get and incredible deal on bulk quantity of our Monatomic Gold. Contact us, at +1 (519) 601-6697 to get customized offers or set up special shipping instructions.